Daenerys Targaryen. . HD Wallpaper and background images in the Daenerys Targaryen club tagged: game of thrones season 1 daenerys targaryen emilia clarke dany daenerys stormborn khaleesi mother of dragons. 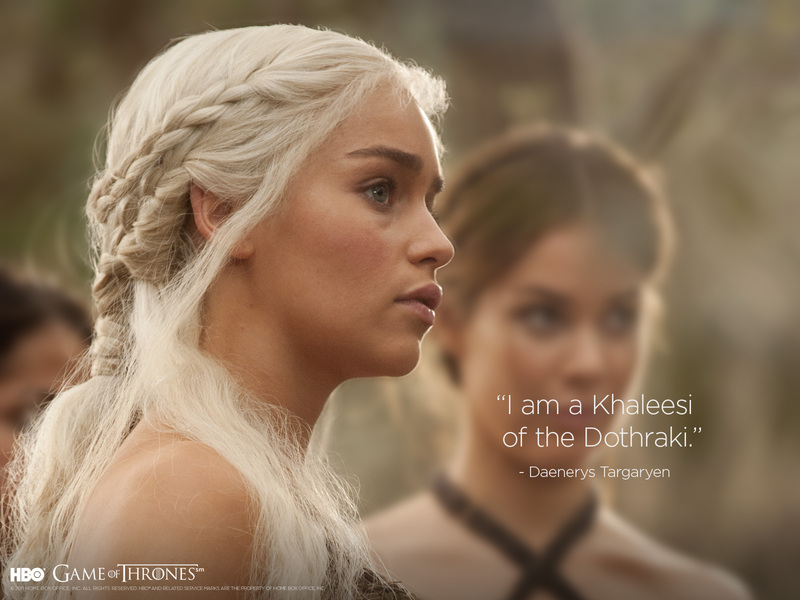 This Daenerys Targaryen wallpaper contains grillage, clôture grillagée, portrait, headshot, gros plan, and closeup.